We aim to get out and about, both talking about what we do and exploring healthy events run by others, be that nutrition, exercise or therapy. Please see details below of events past and those upcoming. 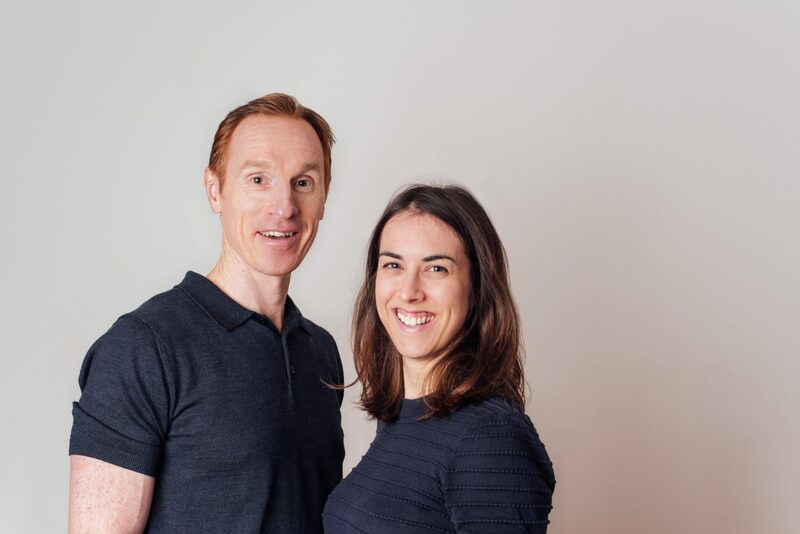 We are back for an ‘encore’ of our talk on Posture, Pain and Stress on the 29th April 2019. Due to the popularity of the original talk, the organisers have asked if we would do a second run of it this April. We hope to return in the near future for a follow on talk in this self help series. Our aim is to get you to understand how your body works, its weaknesses and strengths, why you may experience pain and how best you can prevent future injury. Do you or does someone you know have a niggling pain that won’t go away? Would you like to ask an expert whether you need help to resolve your niggle, or whether it is something that just needs you to alter an activity so it has time to heal? Zac will be running our next drop in clinic for members at The Club and Spa, Cadbury House this May. Zac will be there for free 15 minute triage consultations. Are you a member at The Club? Want to find out if osteopathy can help you? Book your place now at Club reception. 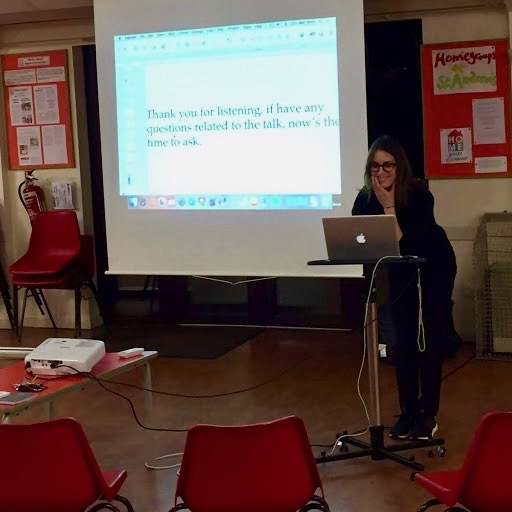 As part of a social prescribing scheme set up by the patient group at Sunnyside surgery, we were invited to give a public talk about osteopathy which we titles “Posture, Pain and Stress”. Three massive topics to cover on top of trying to get cross the benefits of osteopathic treatment as a healthcare model. The event was booked out, more than a little daunting as it was the first talk we’d done for a long time. 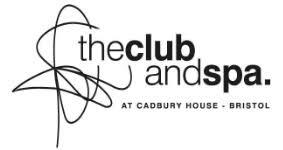 We will be running our next drop in clinic for members at The Club and Spa, Cadbury House. Zac will be there for free 15 minute triage consultations. Are you a member at The Club? 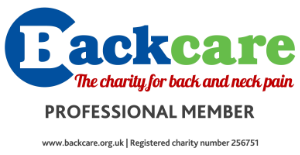 Want to find out if osteopathy can help you? Book your place now at Club reception.